We were briefed by two committee members from Worthing Town Centre Initiative to create a logo which had a ‘hip music festival’ feel. We researched various festivals and from our findings, we created this gem. The logo is to be used large for signage and when smaller, the heart will be solid purple instead of a scribble. Do you have a food business and fancy showcasing your culinary delights? Stalls are from just £25 per day. Log-on to the Worthing Town Centre Initiative website for further details. 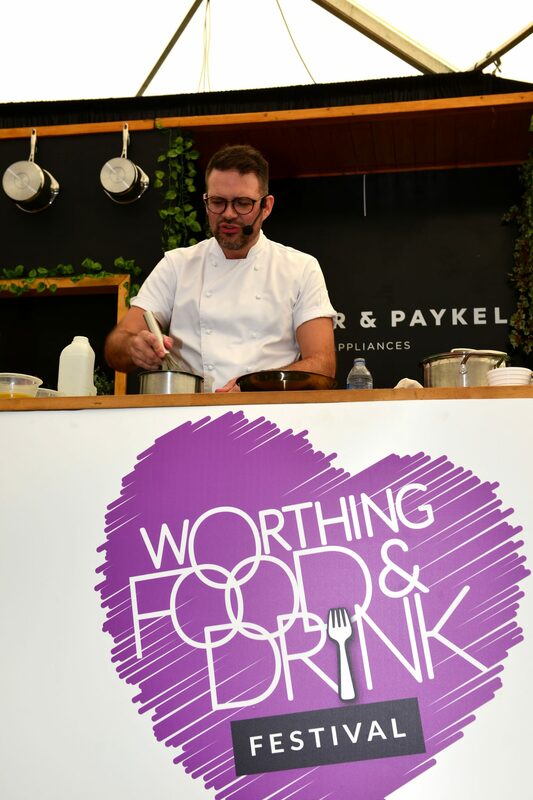 Why Trade at Worthing Food and Drink Festival? 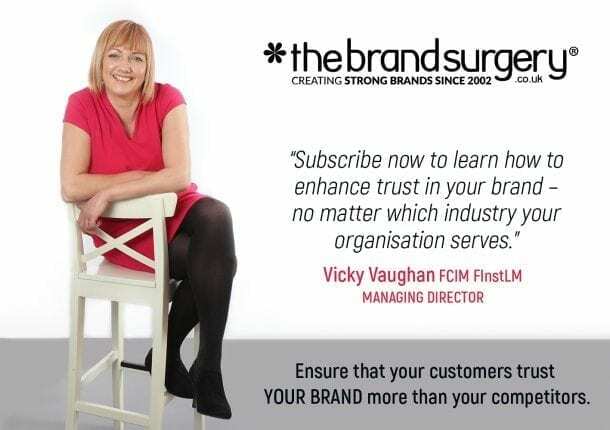 Contact us today if you would like to discuss a new logo for your organisation.